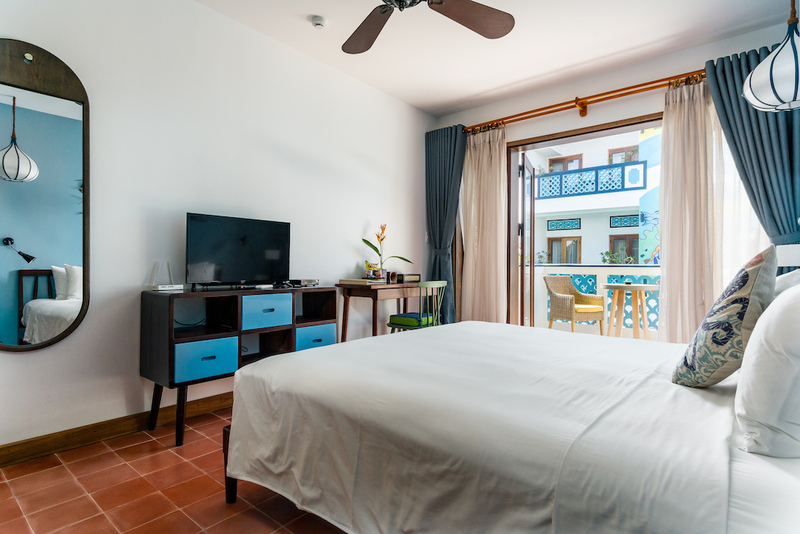 Get the best prices today by booking with us directly online. 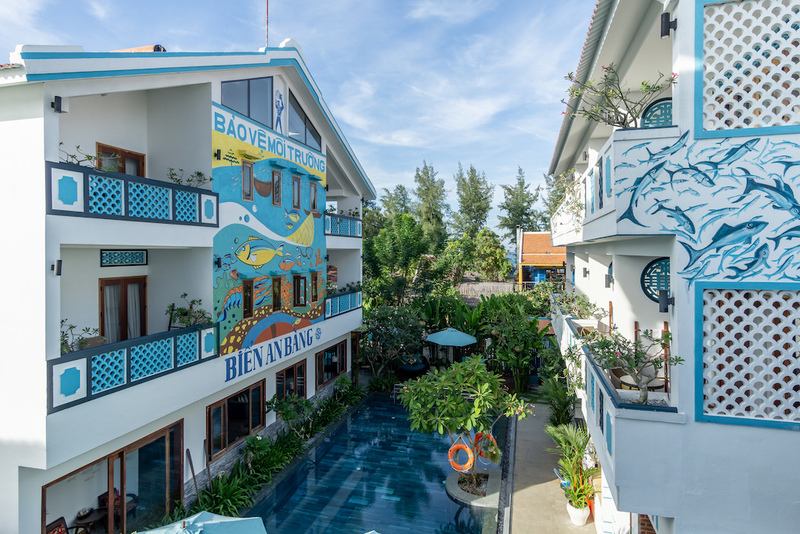 Welcome to An Bang Beachside Boutique Resort & Villas. 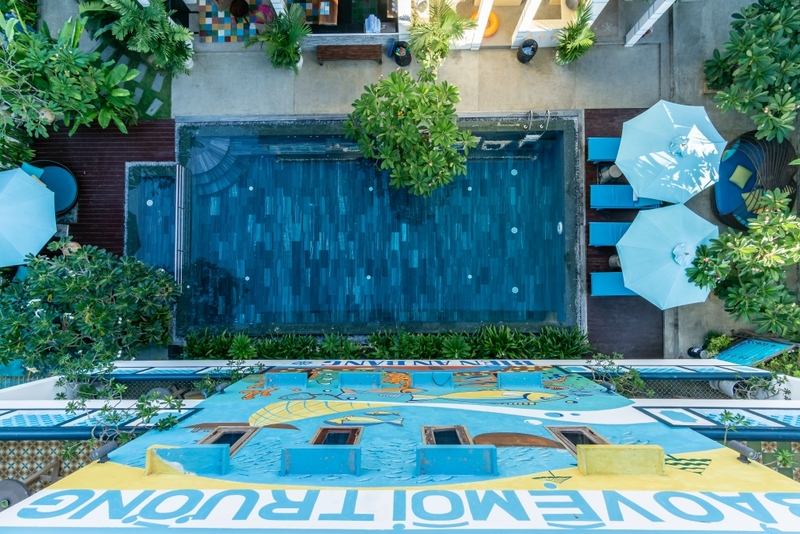 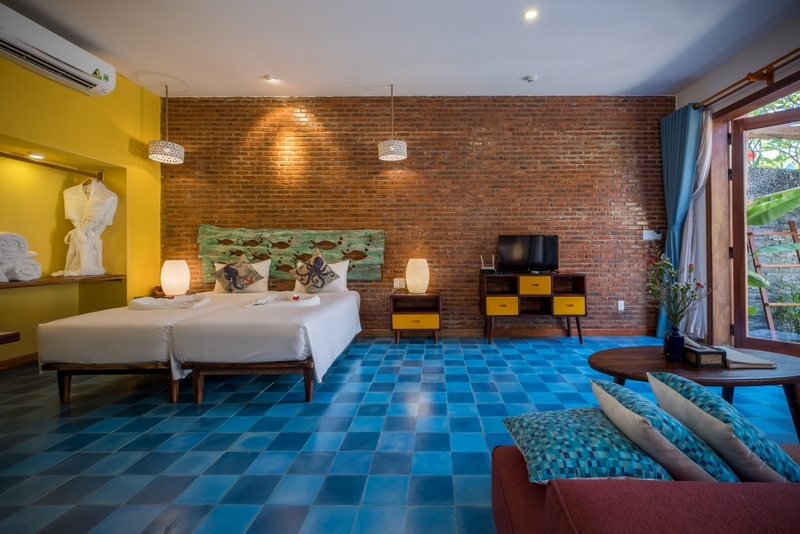 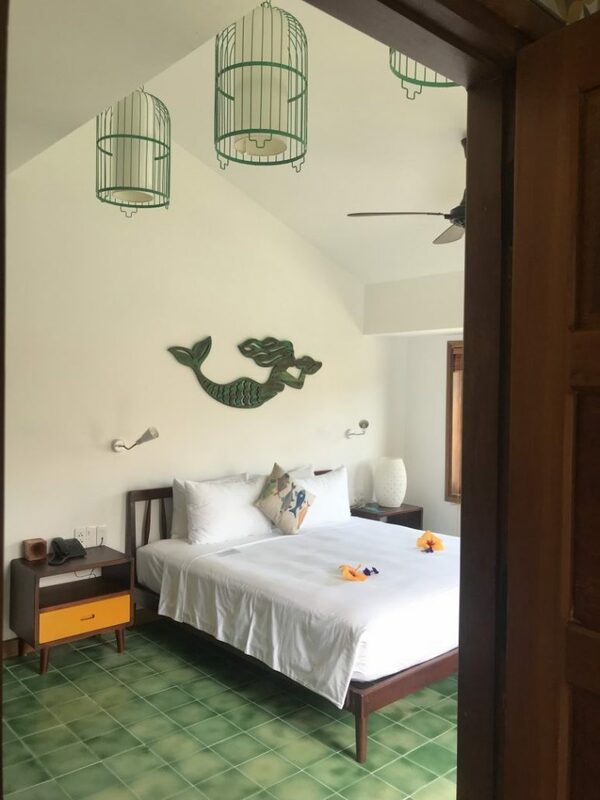 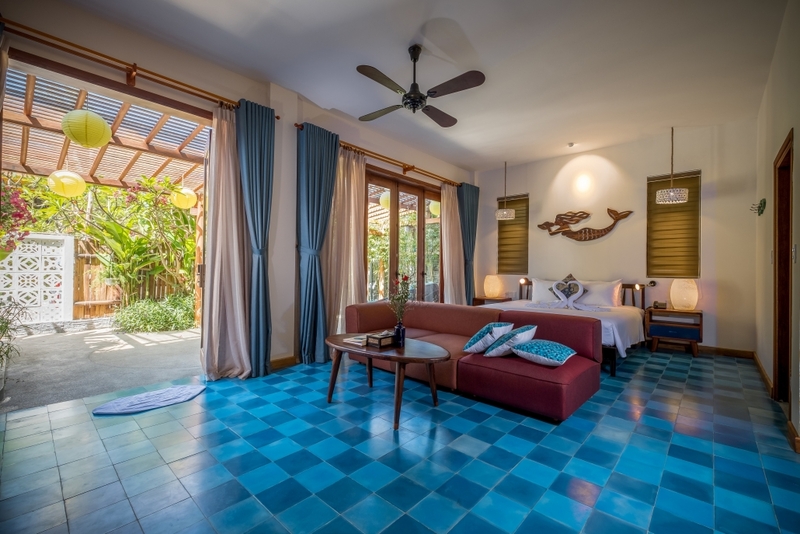 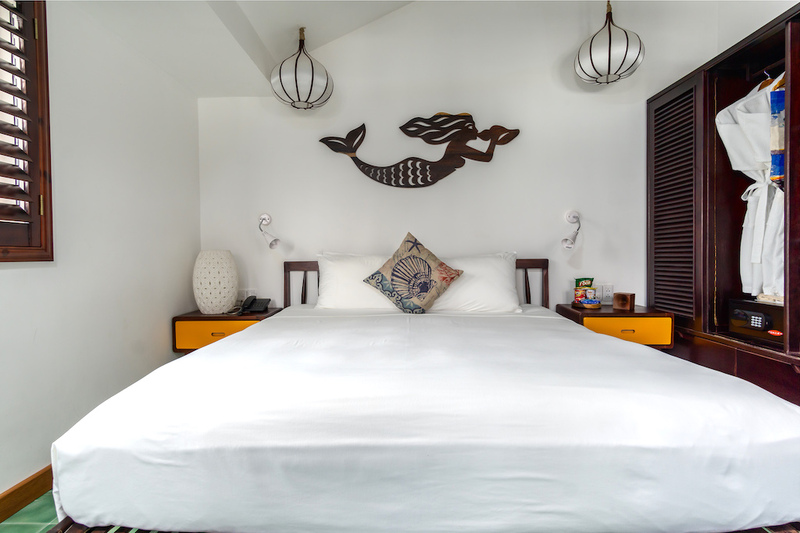 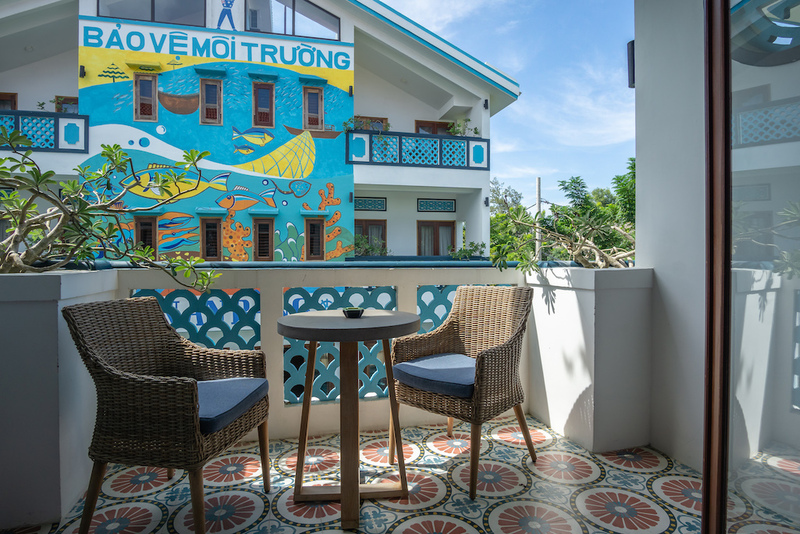 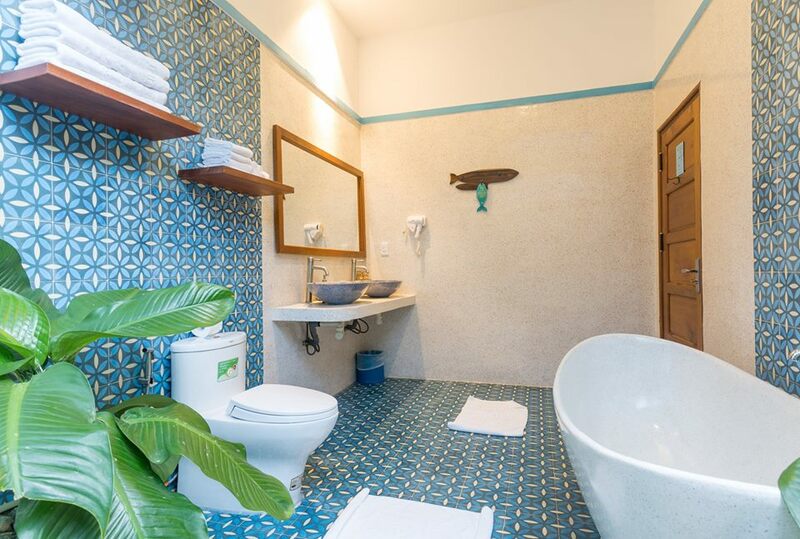 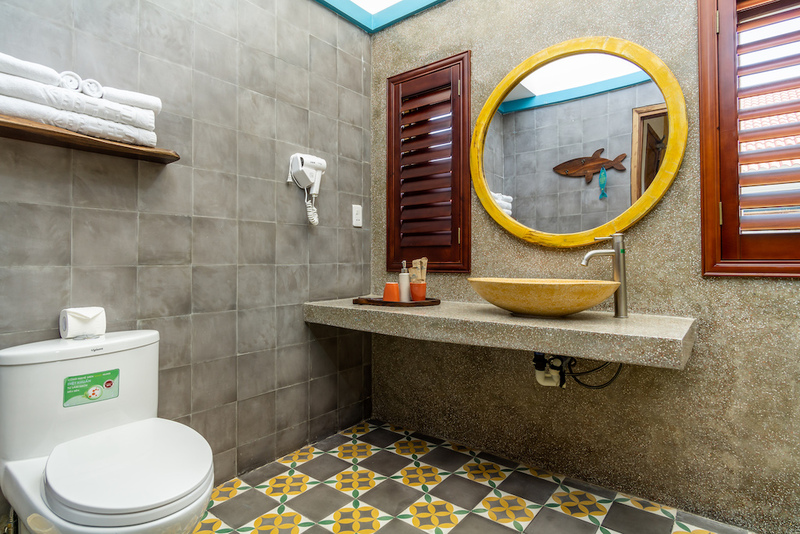 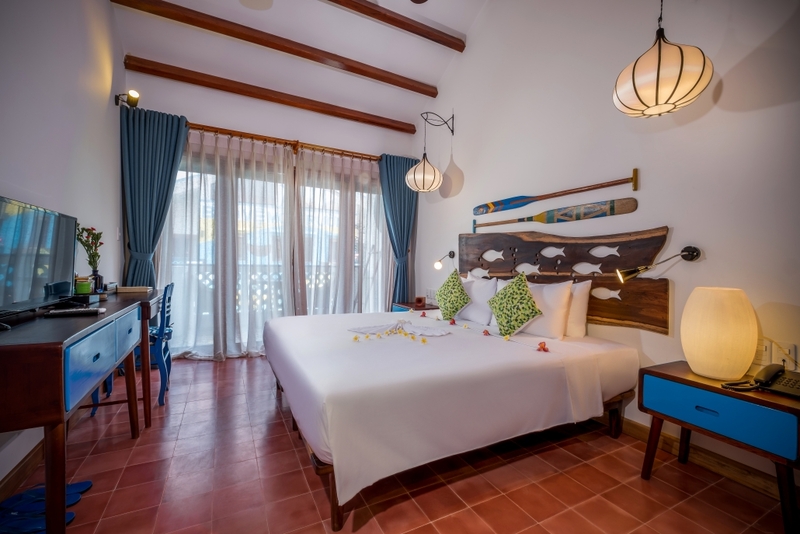 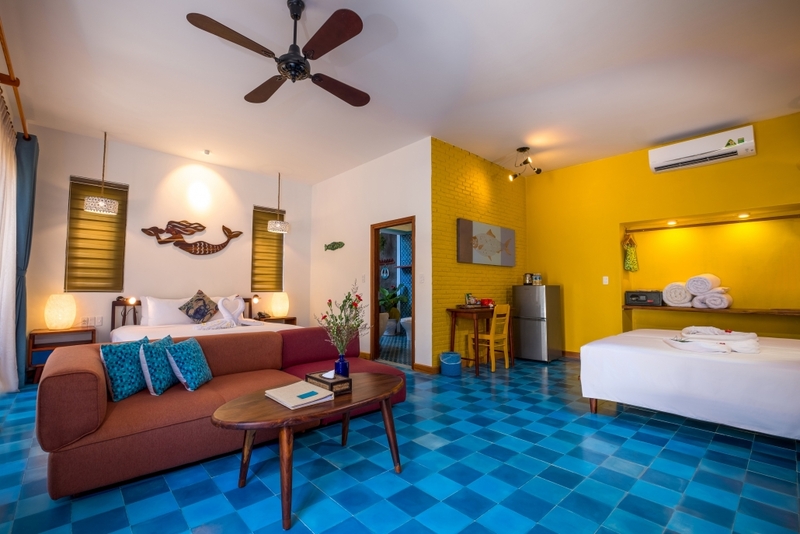 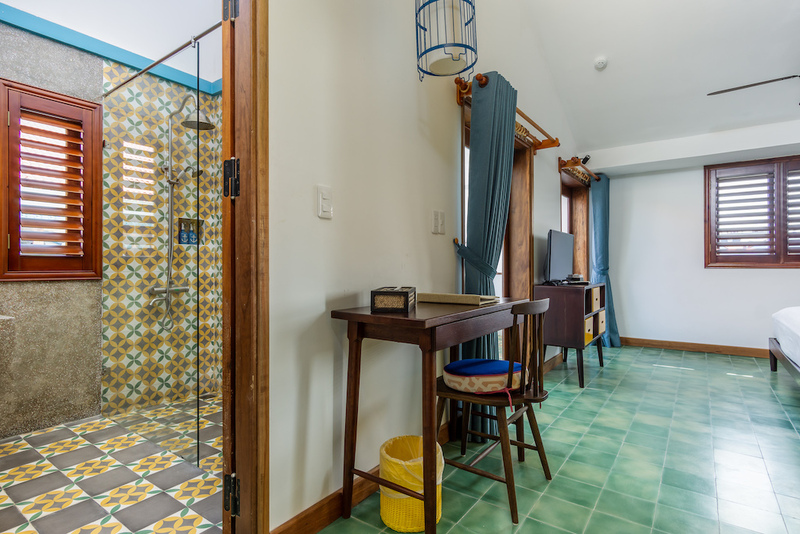 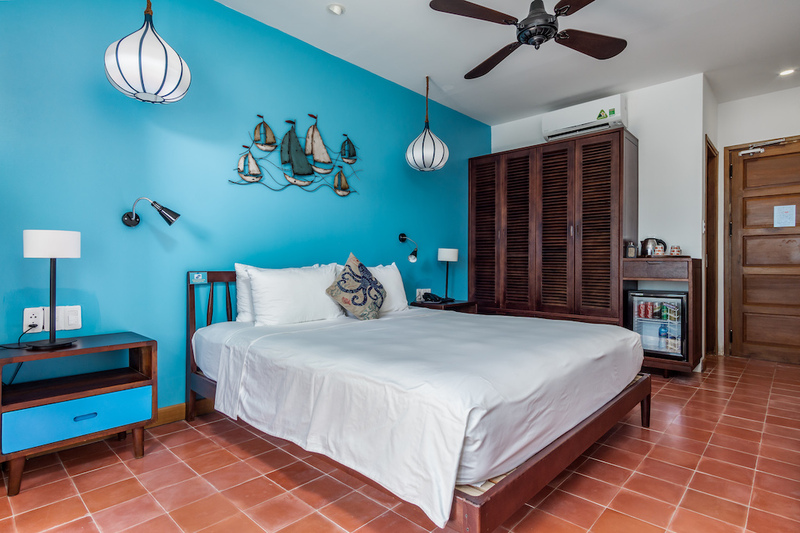 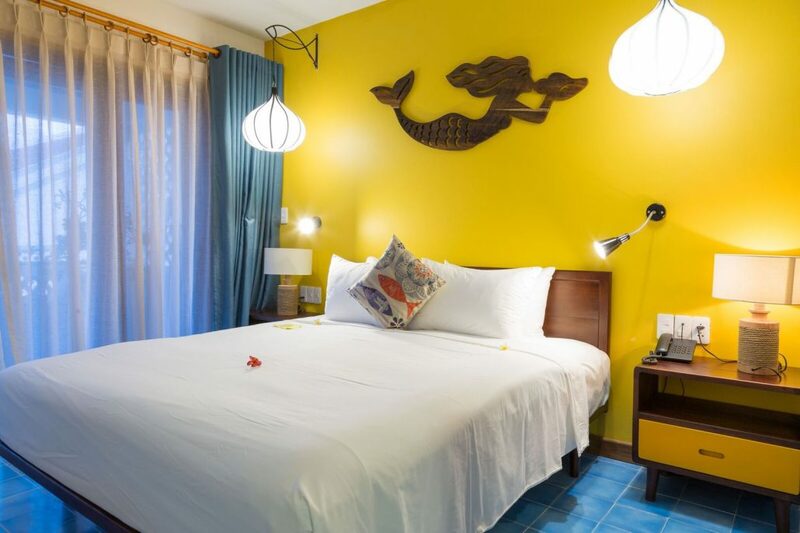 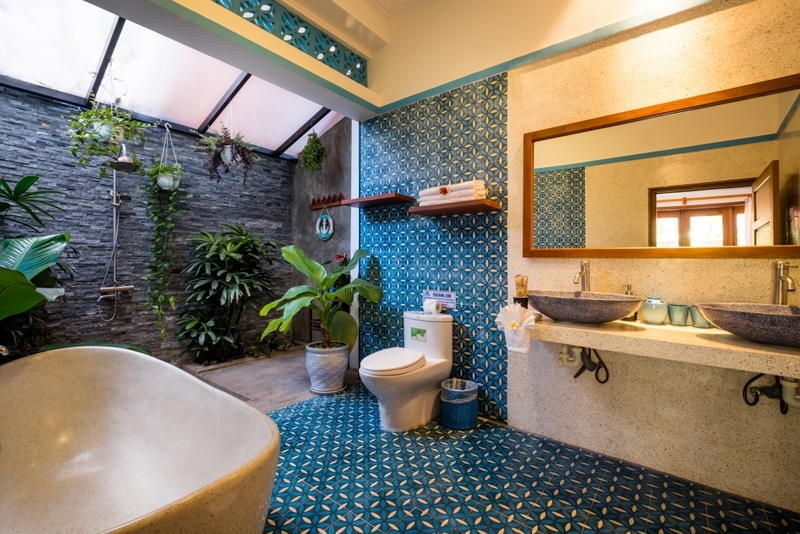 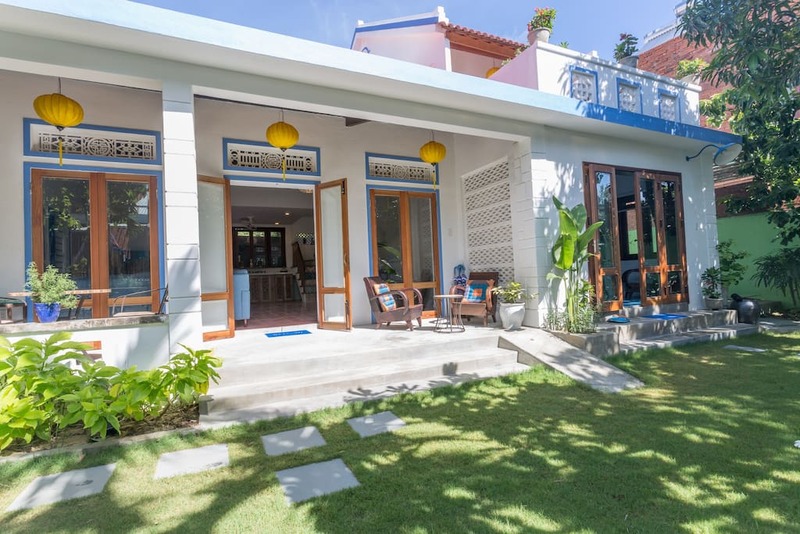 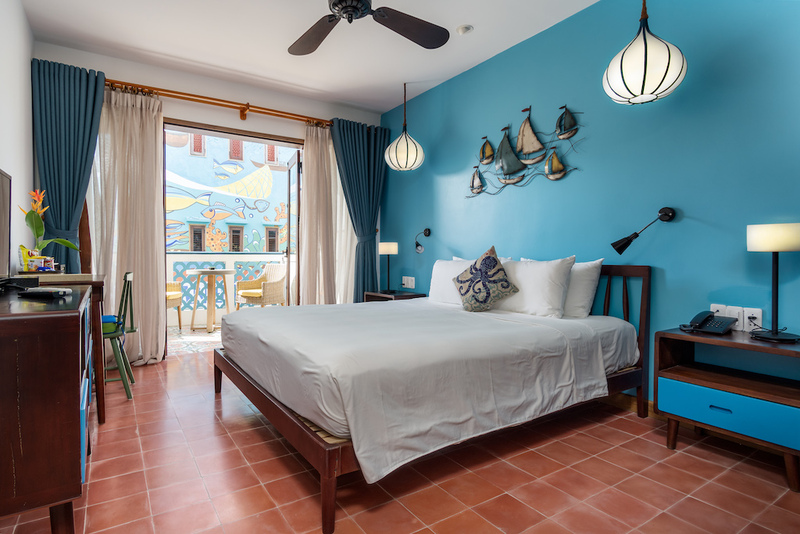 Nestled in the quaint fishing villages of Tan Thanh & An Bang our funky resort & collection of private villas are located on some of the most beautiful beaches in Hoi An Vietnam. 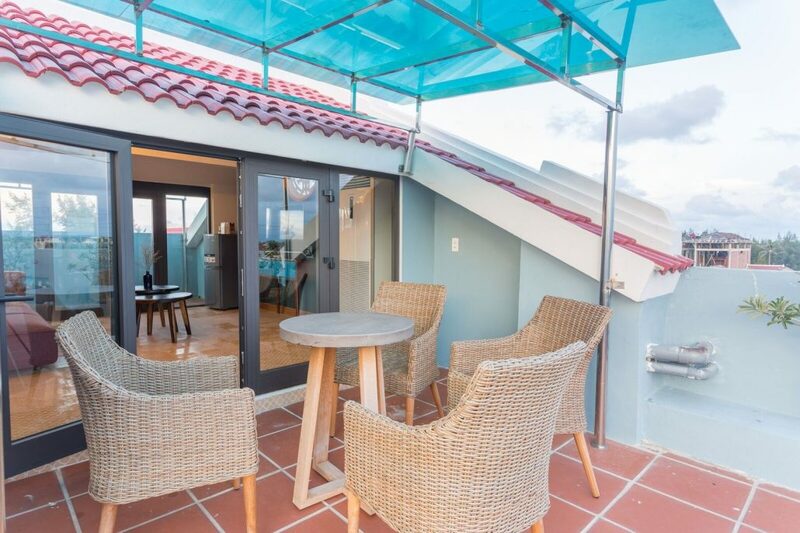 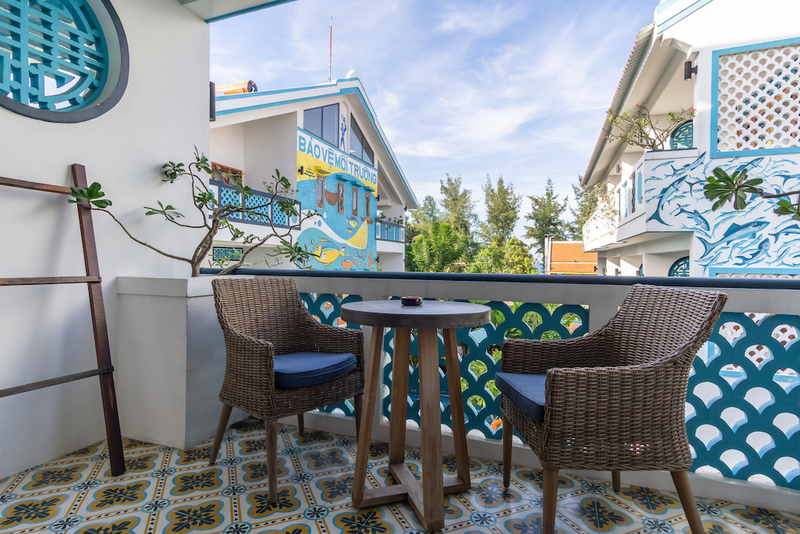 Book a stay in a modern pool-facing room, villa with sea view or come have a drink at our beautiful beachside bar & restaurant, Salt Pub. 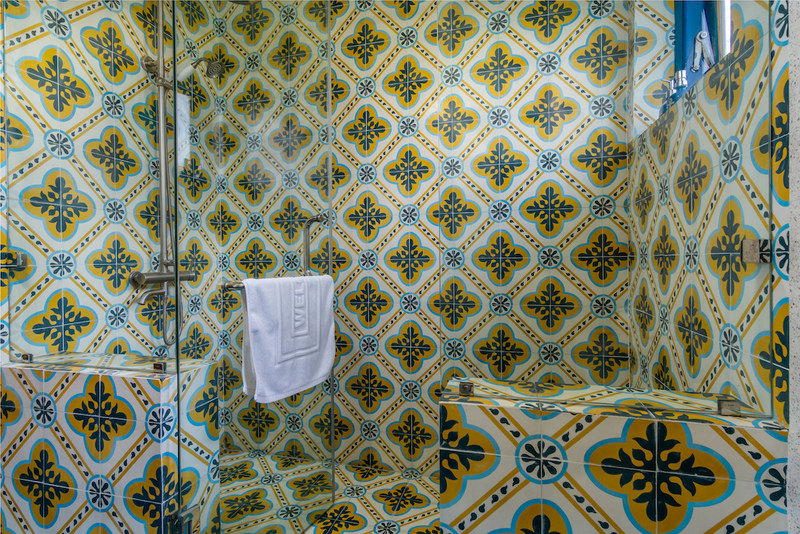 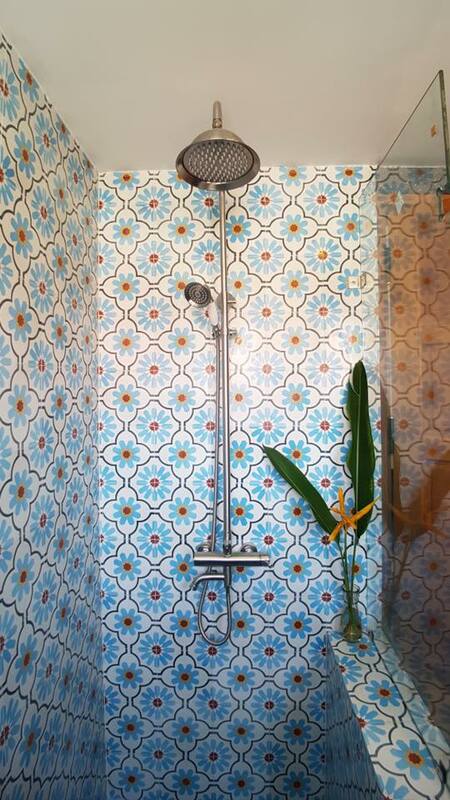 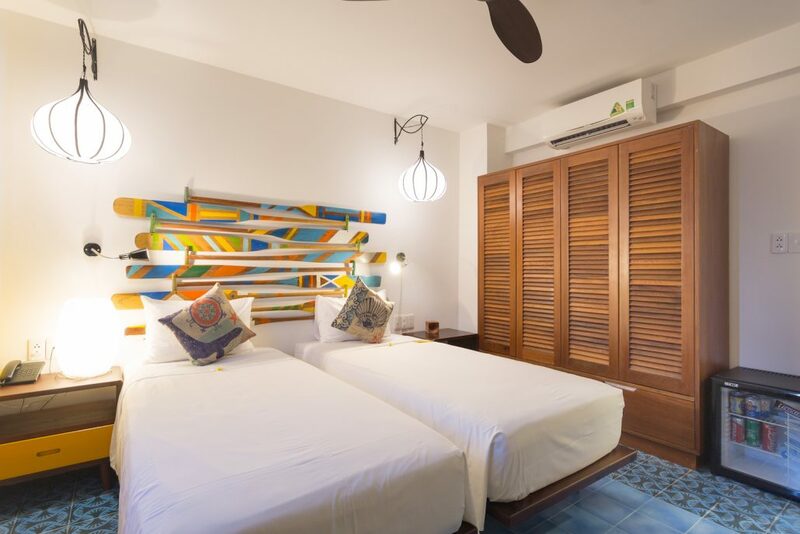 We’ve got a wide selection of boutique rooms at your disposal. 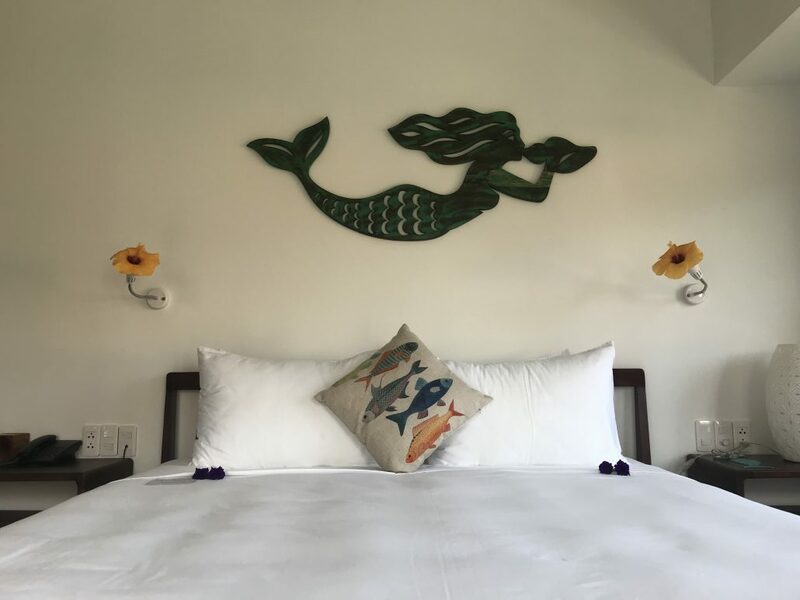 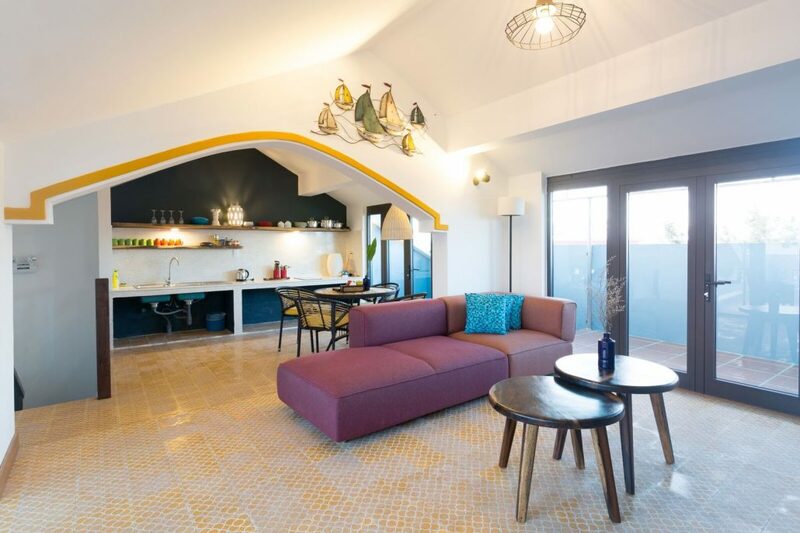 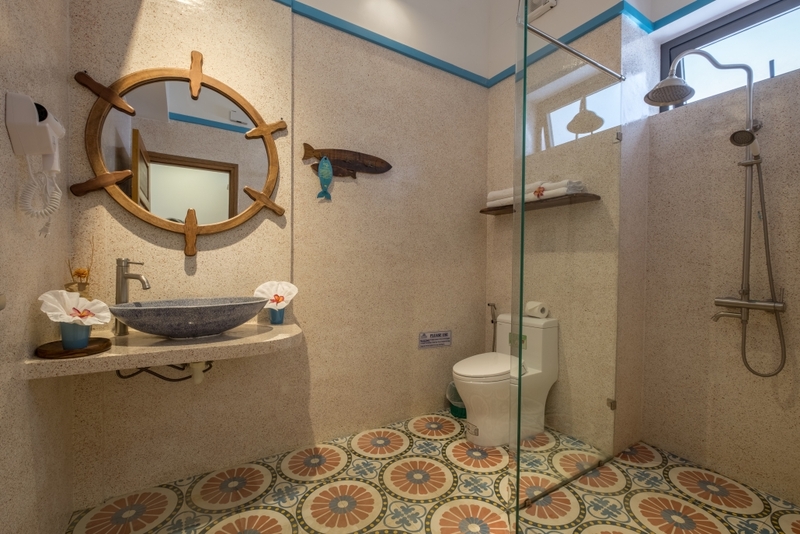 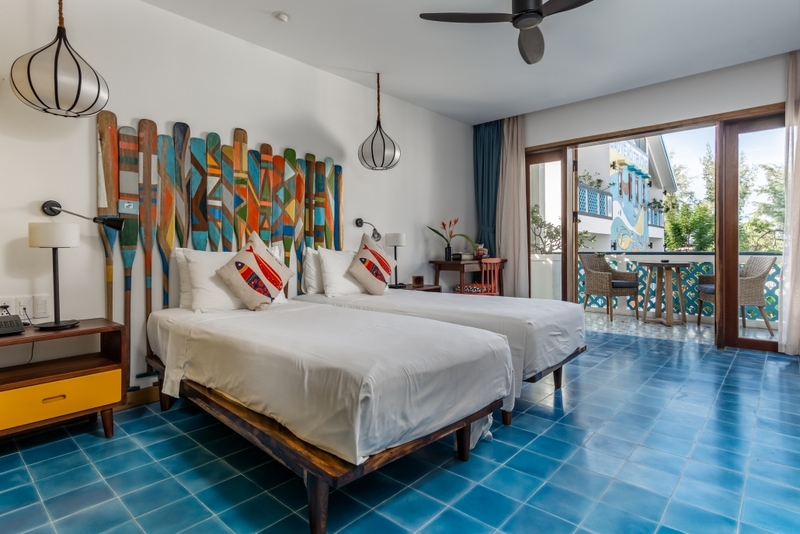 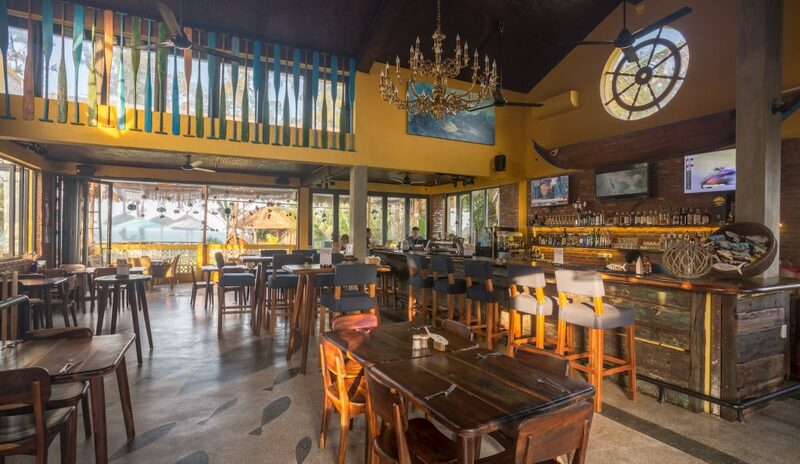 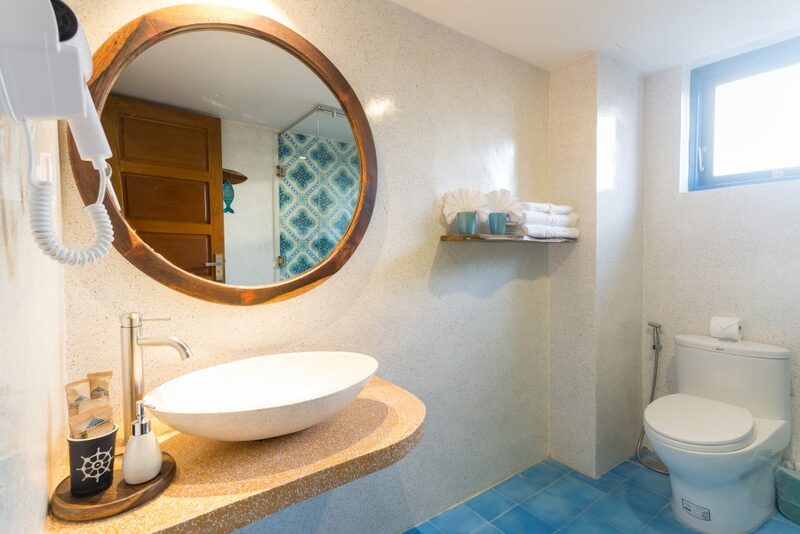 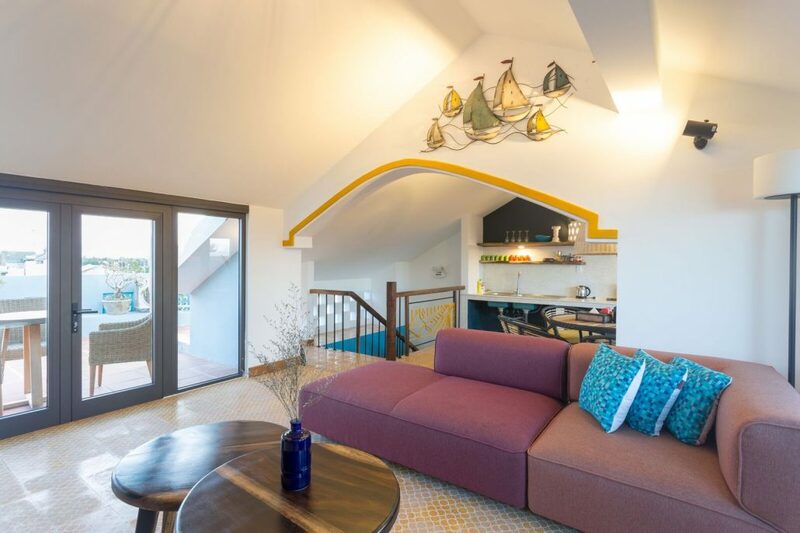 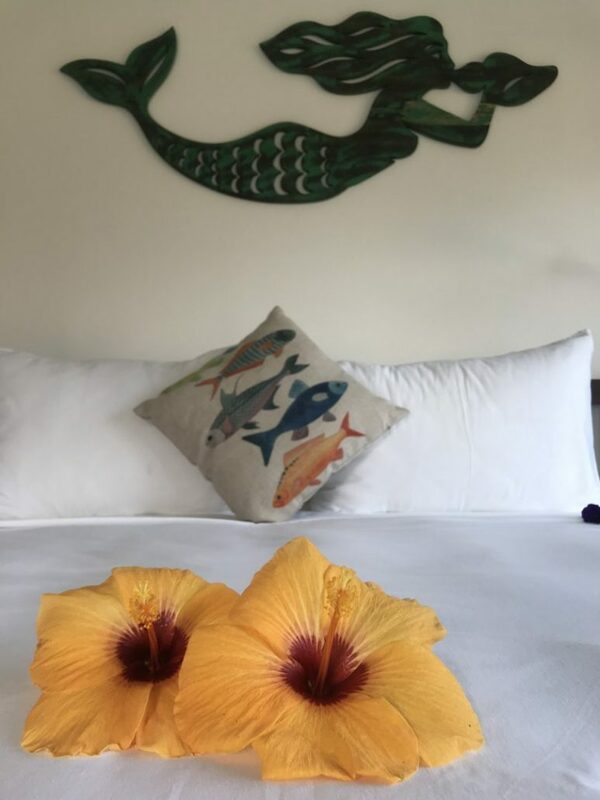 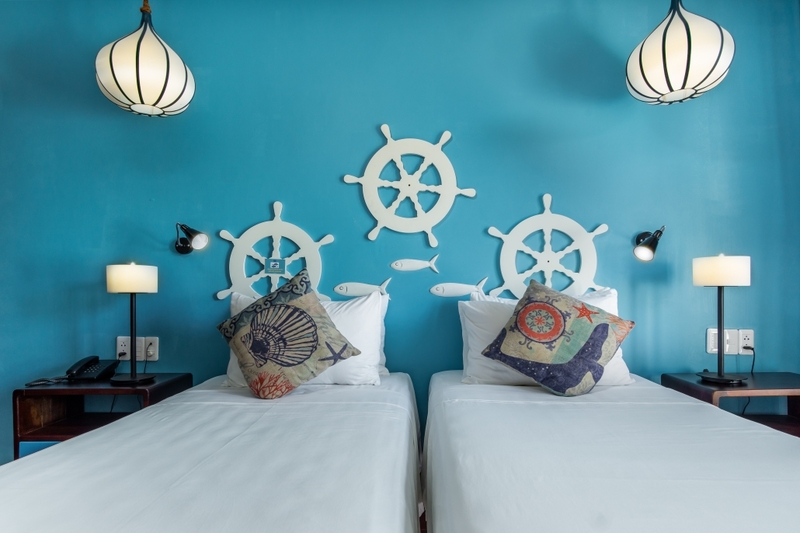 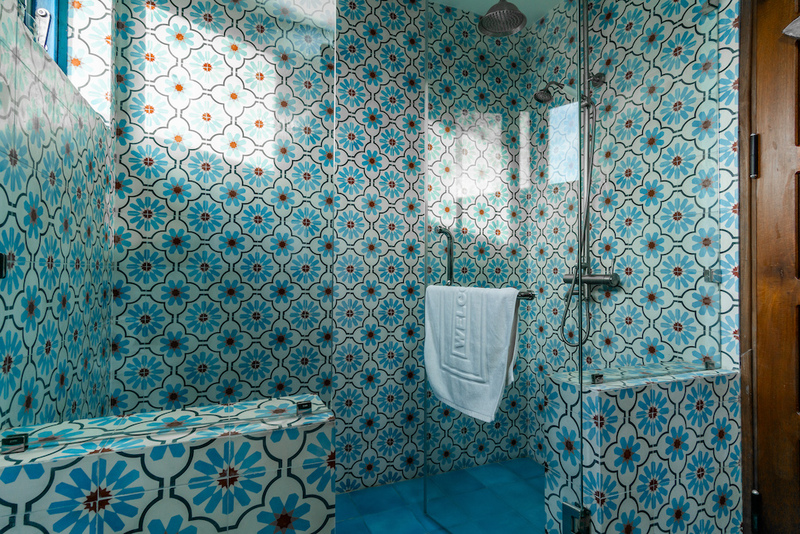 Each room has been uniquely decorated with input from local designers as well as Beachside’s owner, creating a bespoke feel each time you walk through the door. 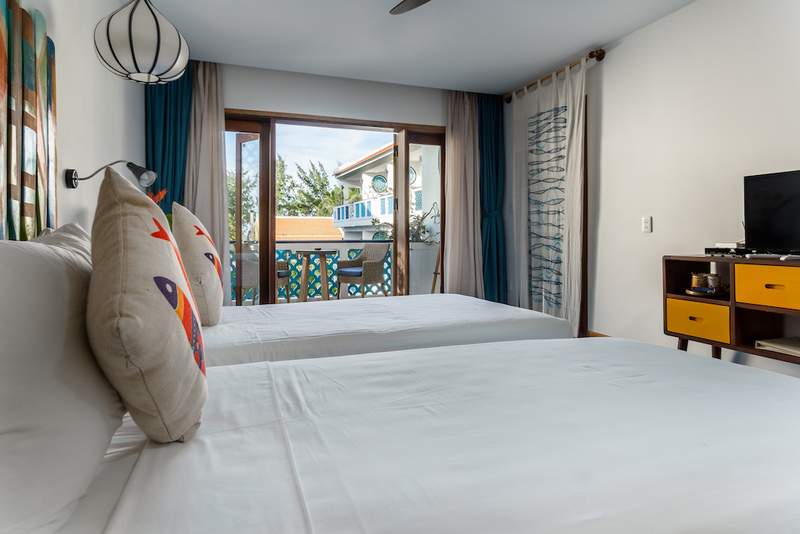 To find out more about the rooms we have on offer and which one will be your perfect fit, select your room type below. 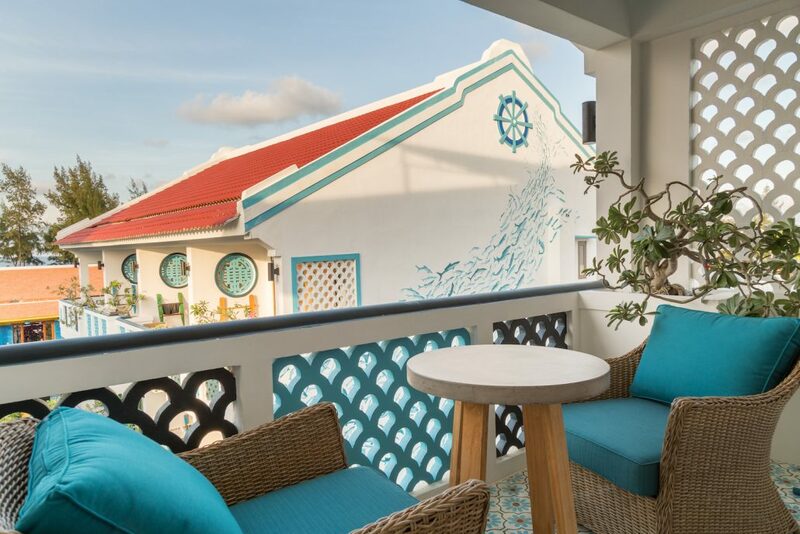 Beachside is the perfect place for a relaxing and well-earned break. 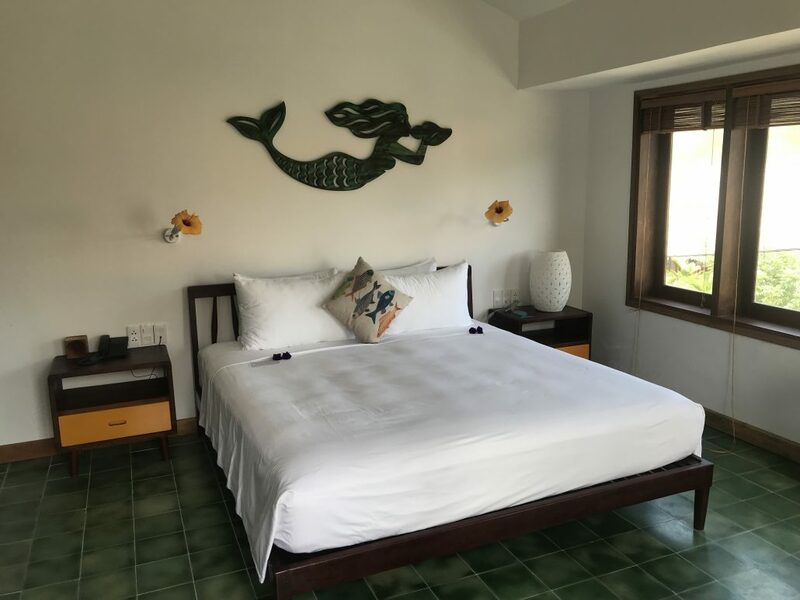 Take time away from your worries and enjoy your new peaceful surroundings at the Resort or take a look at the various activities we have to offer. 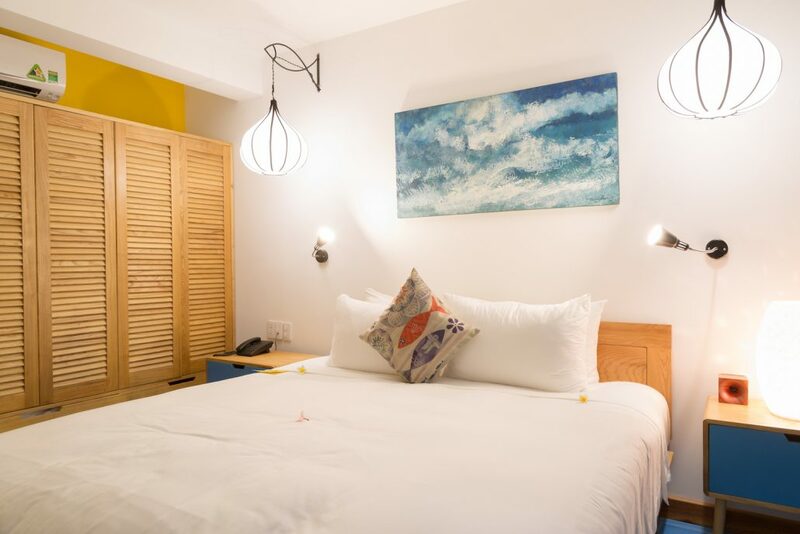 From a dip in the pool, top notch food and drink at Salt Pub to a full-blown, customisable tour experience, we really do have everything covered during your stay. 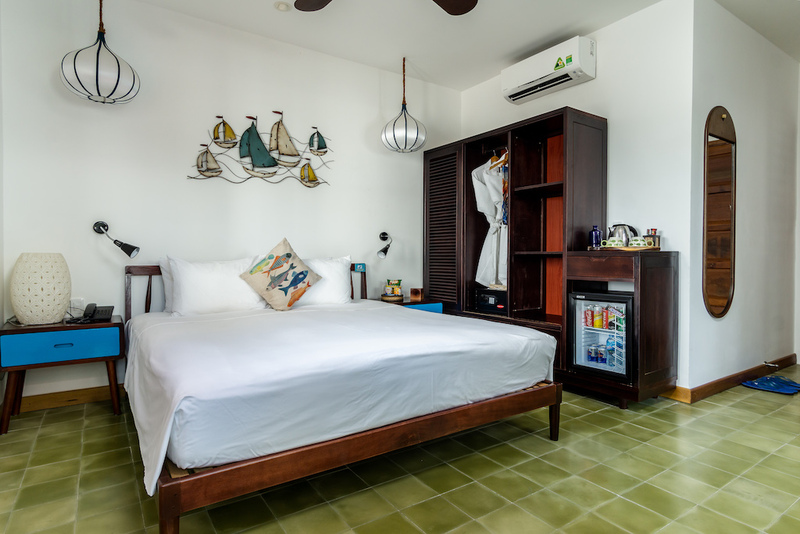 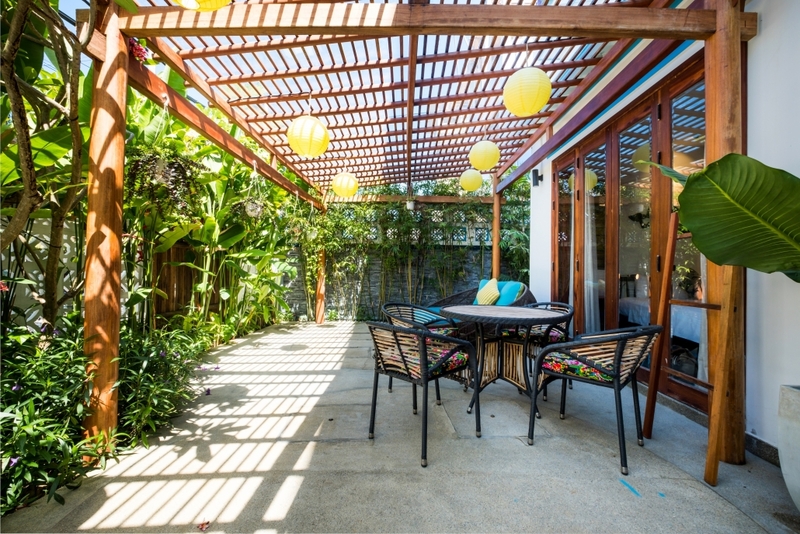 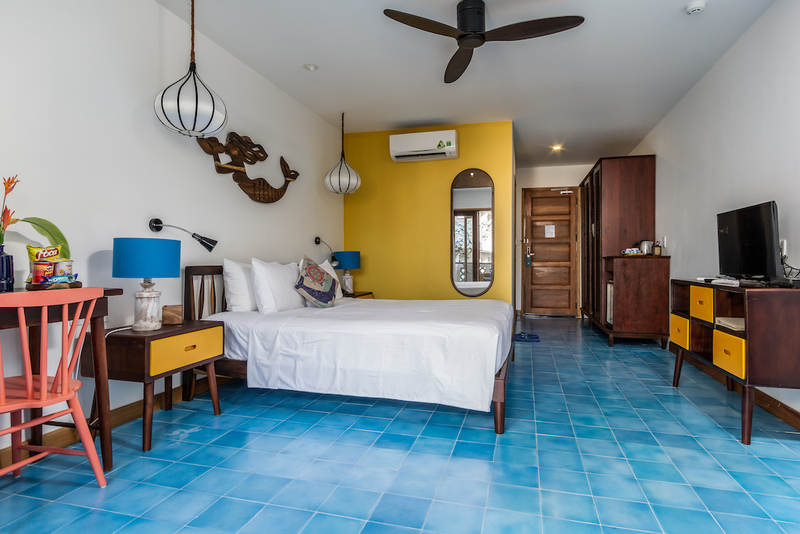 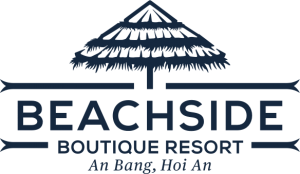 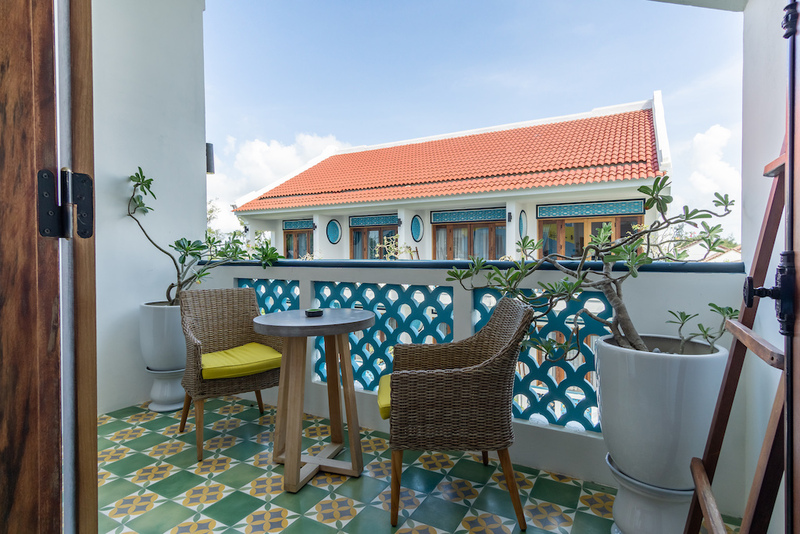 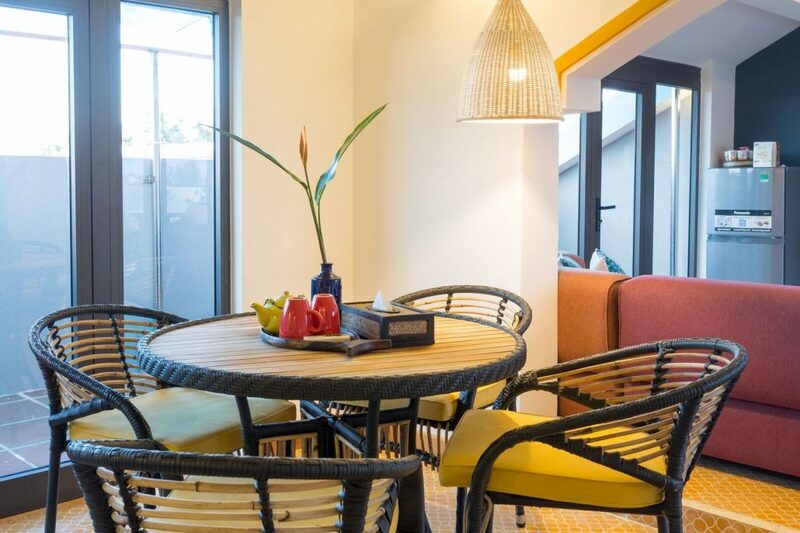 Click on an image below to discover a little more about why Beachside is the place to stay during your holiday in Hoi An.